SCMYP is excited to, once again be joining forces with HOI and the Kentucky Conference UMC for a sixth year for a mission opportunity for young people to Honduras in the summer of 2019. The Honduras mission trip is open to young people (age 16-22) in the SC Annual Conference. This God-sized vision became a God-sized reality as we held our first trip in 2014. The Honduras Mission Experience has now become a regular part of the SCMYP calendar. 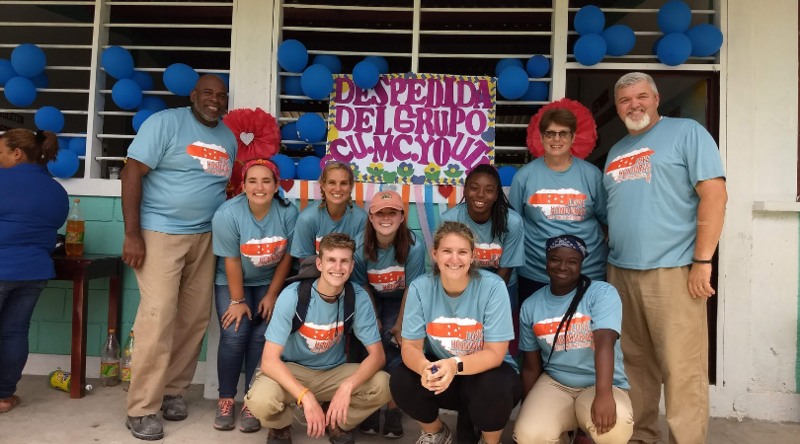 We now have dates reserved to participate in a similar, week-long mission experience in Honduras June 22-29, 2019 along with a group of young people from the Kentucky Conference. 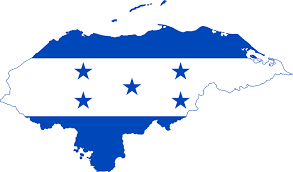 The trip will be organized and work will be done with Honduras Outreach International (HOI, inc). HOI has years of experience and has developed a meaningful relationship in communities in Honduras. While in Honduras, we will offer VBS type programming for children and to work with local villagers in constructing latrines, concrete floors, and pillas (outdoor wash stations). We are excited about what God will do to make this trip a powerful experience for young people in our conference. To hear more about the impact this experience can have, be sure to check out the video below. The cost of the trip is $2250 which is all inclusive of airfare, ground transportation, most meals, and lodging. The deadline to apply is March 1. If you are interested in being a part of this mission experience please complete the Honduras Trip Application 2019 and return it to the address below as soon as possible. Below is a video that gives a great glimpse into the Honduras Mission Experience. Honduras 2017 from Elizabeth Murray on Vimeo.